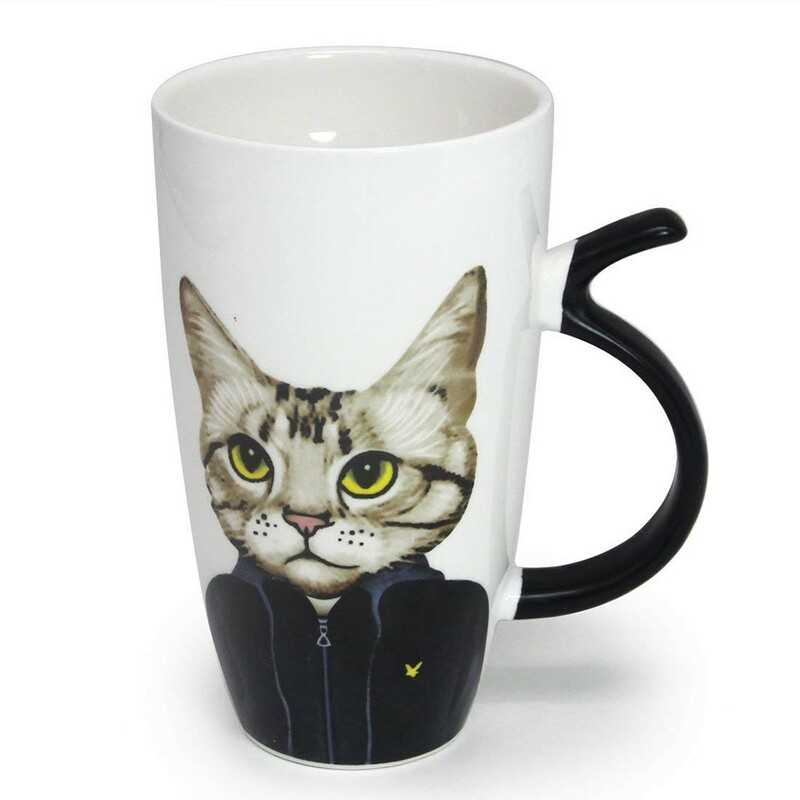 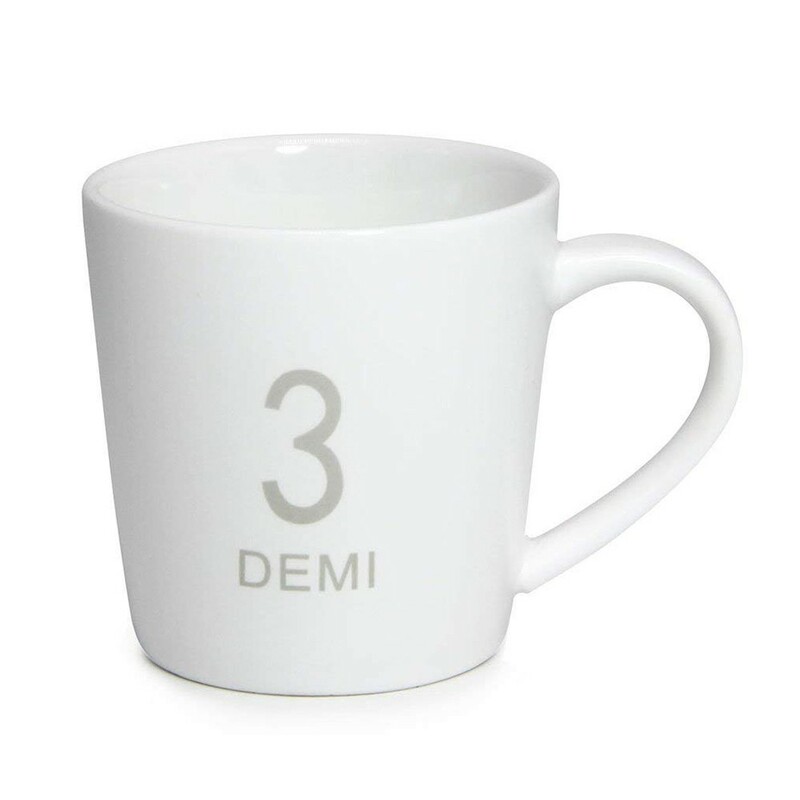 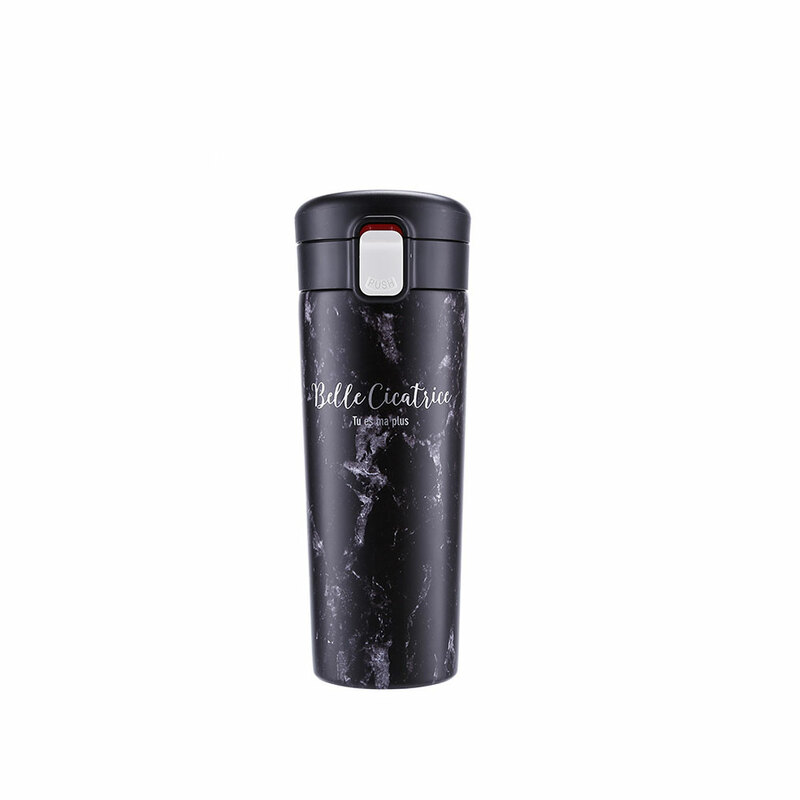 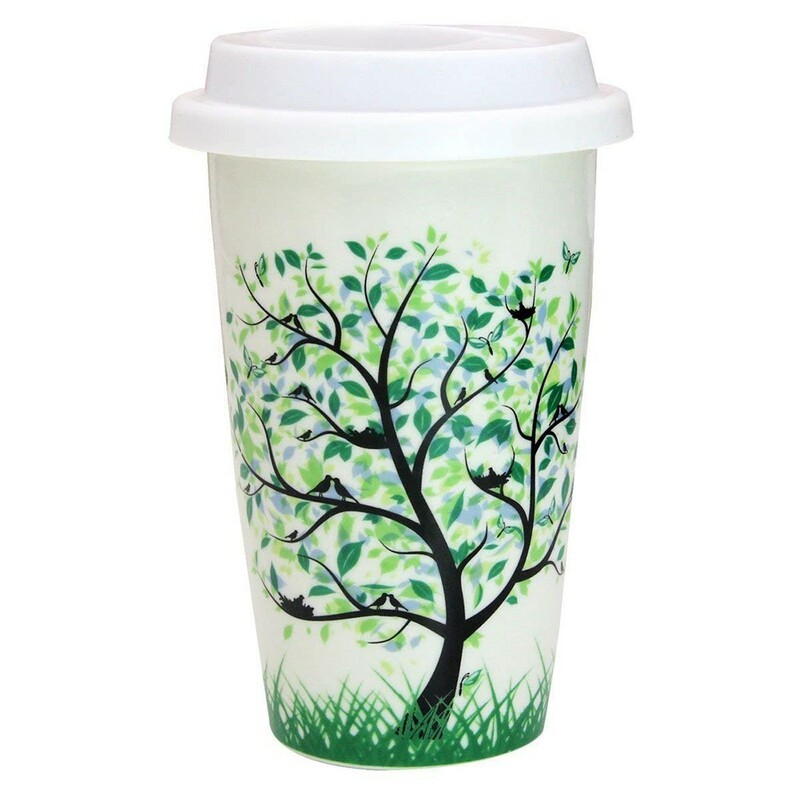 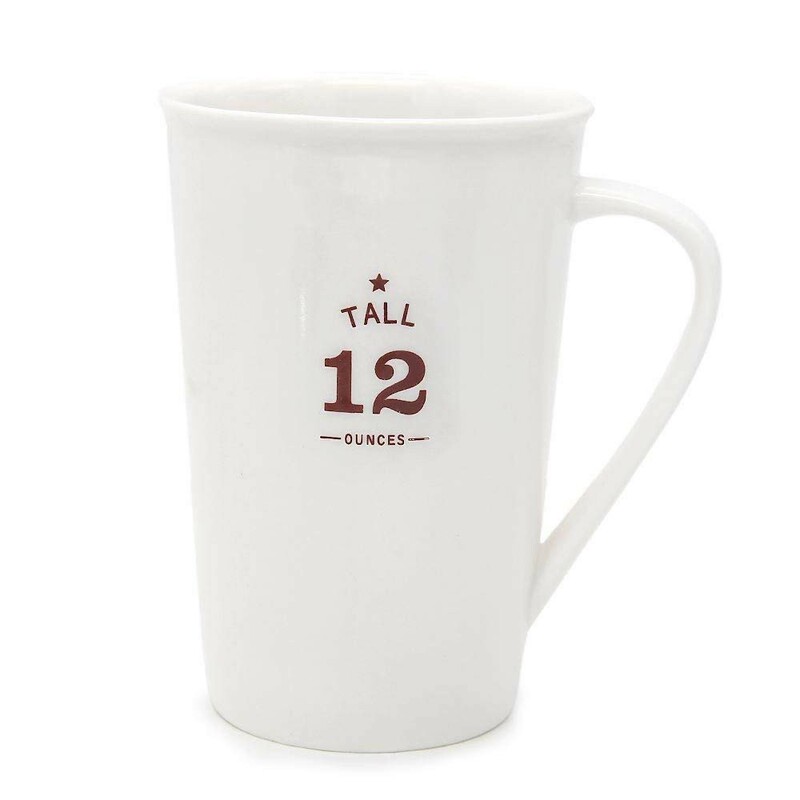 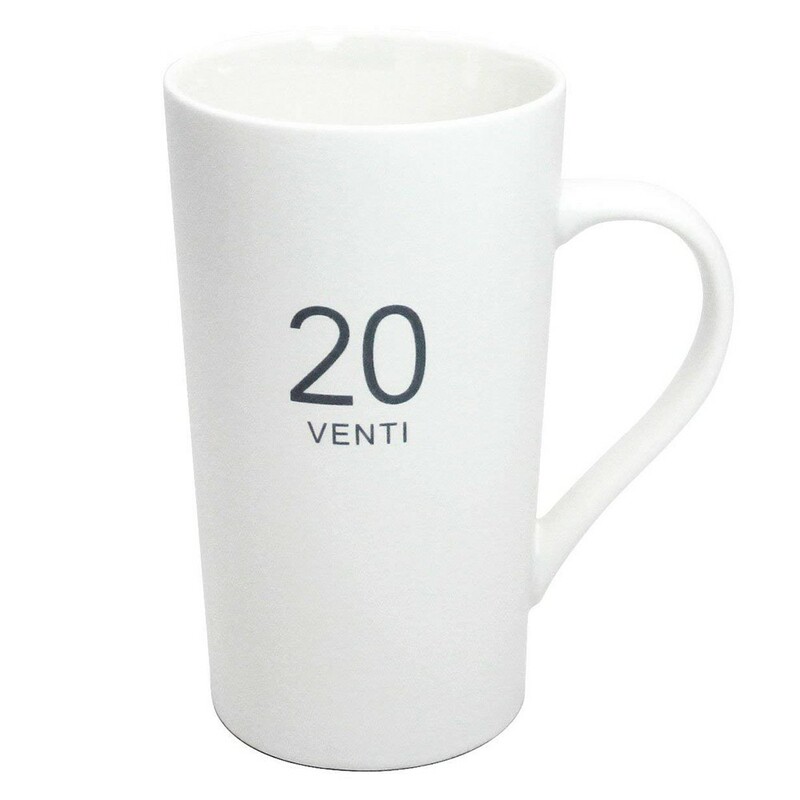 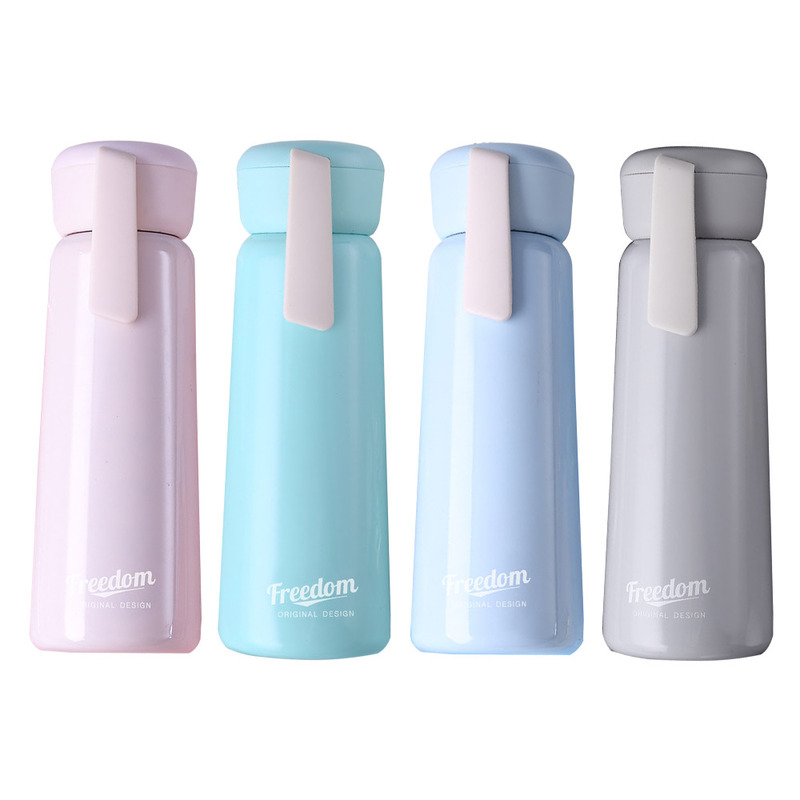 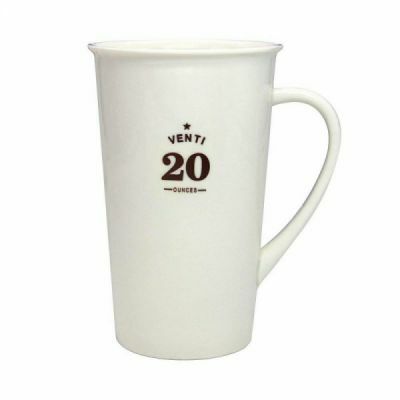 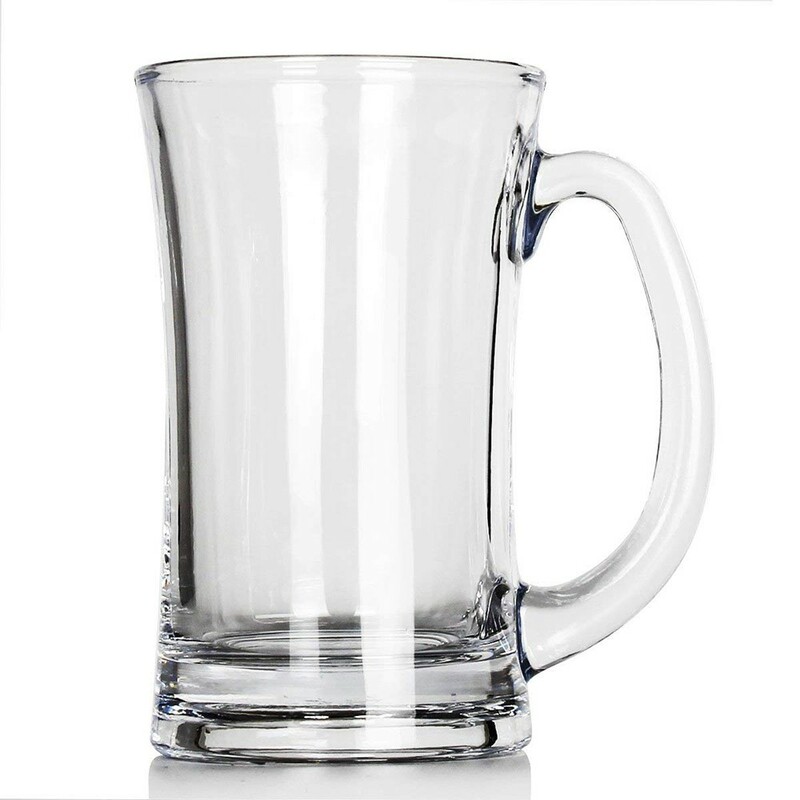 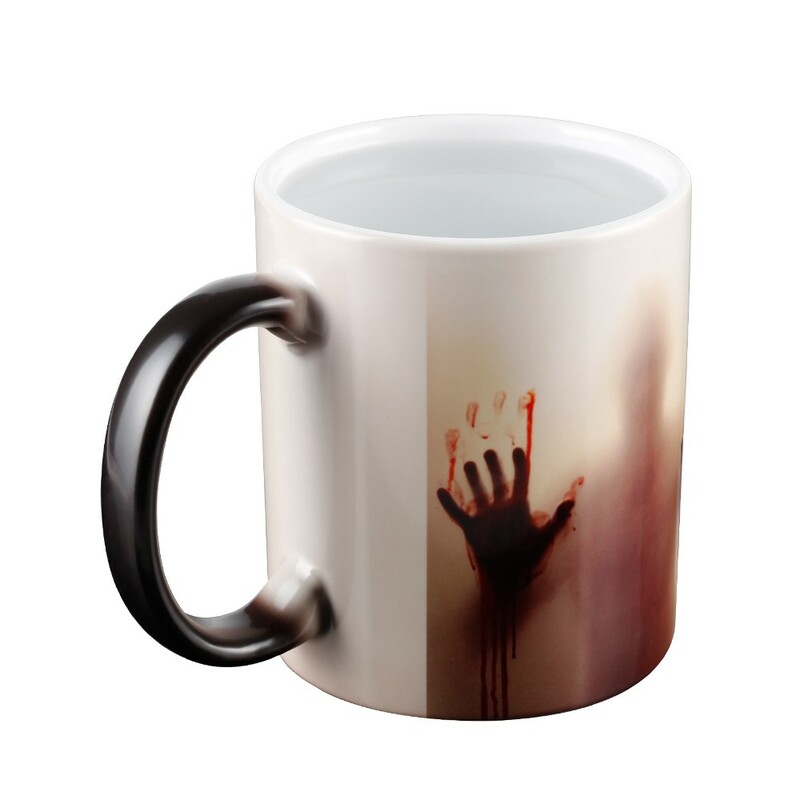 Specially designed as classic plain gloss white style withanti-fading printing, made of premium microwave & dishwasher safe ceramic material, which has a simple look and feel,and convenient to grip and drink. 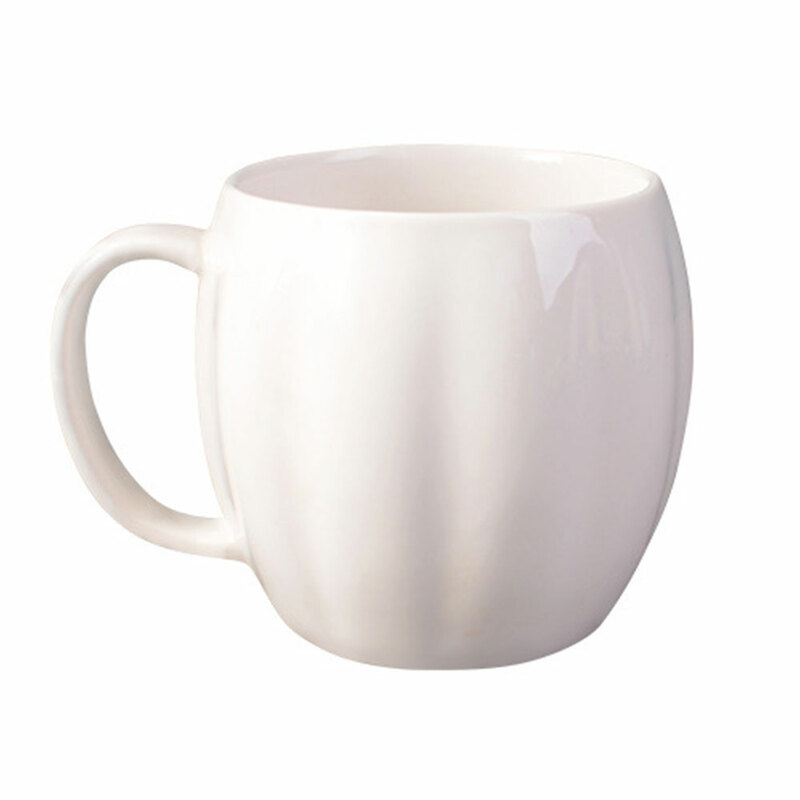 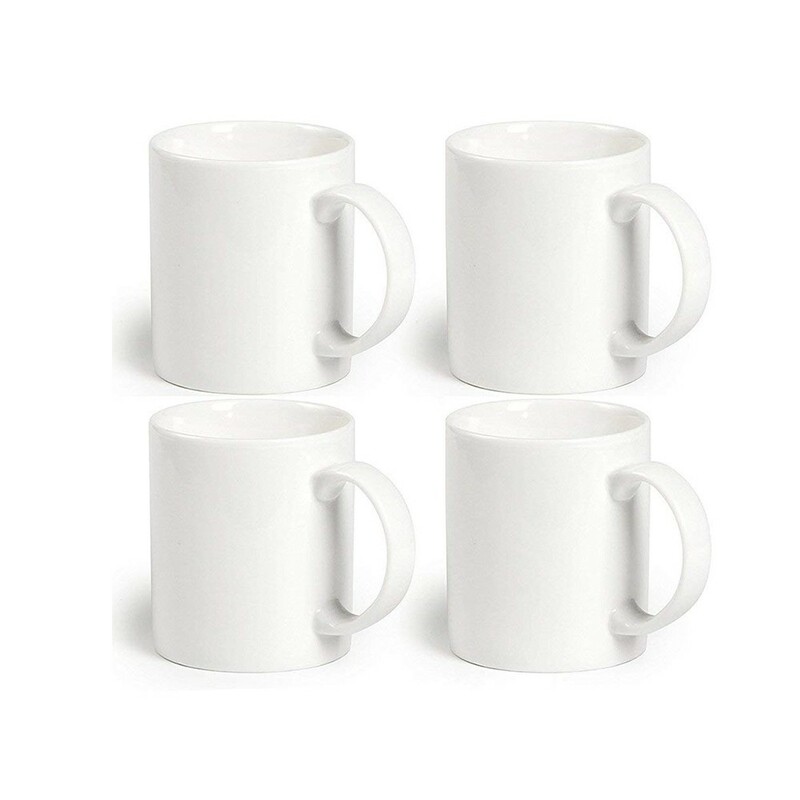 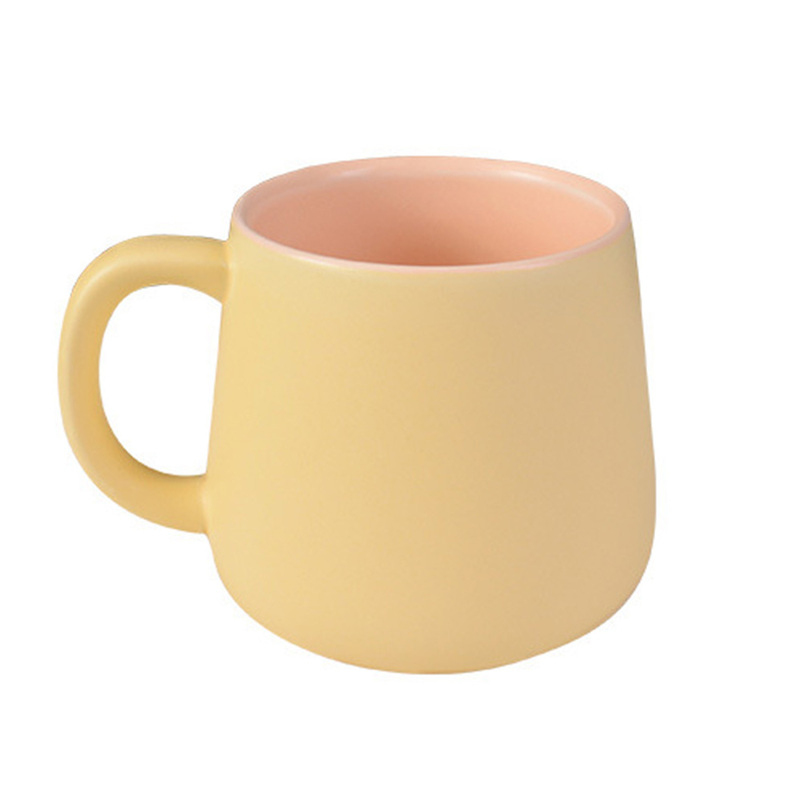 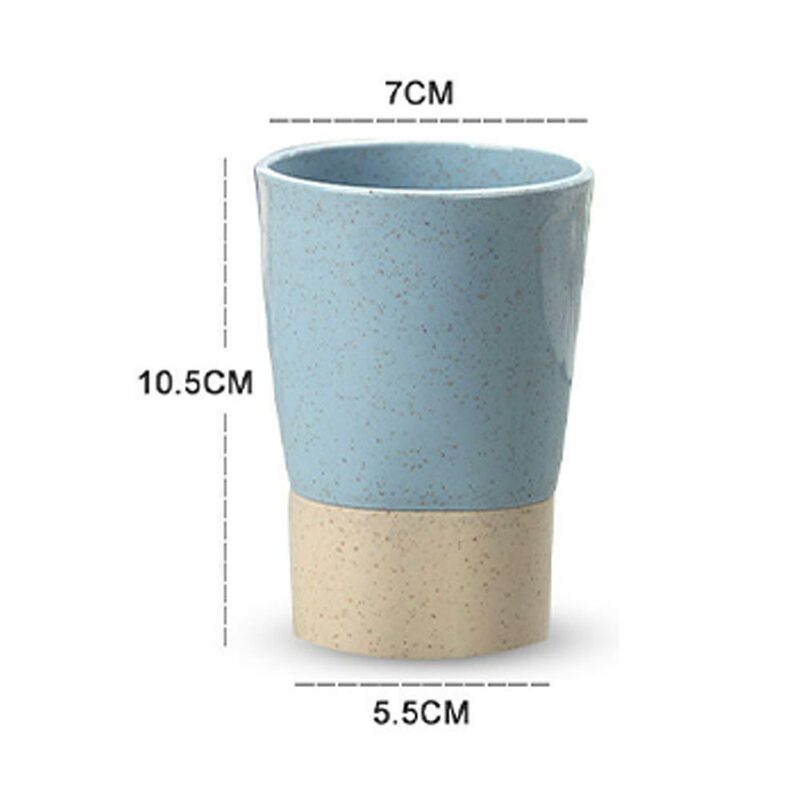 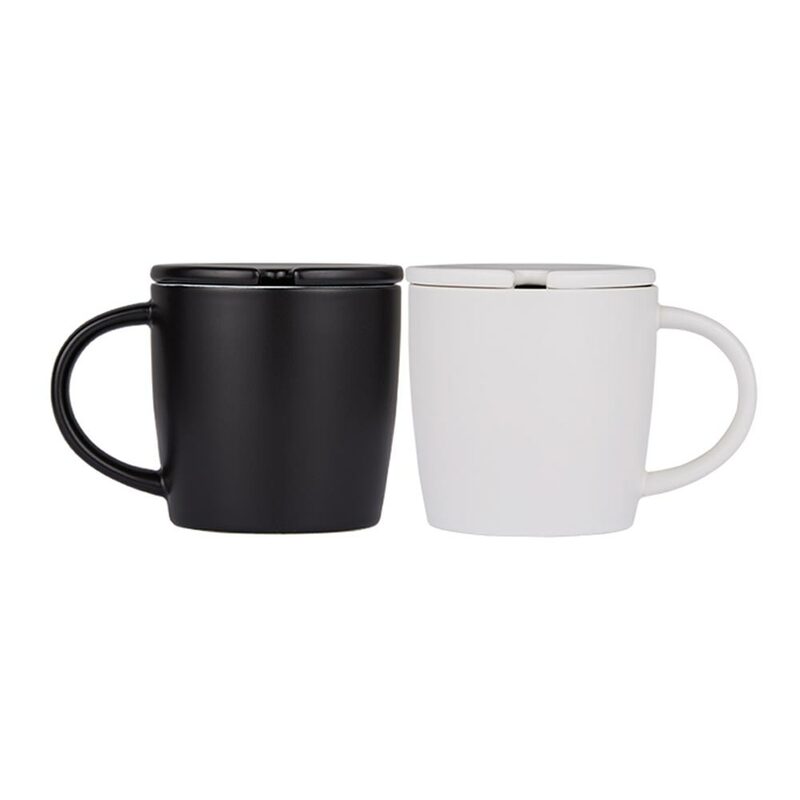 Compared to iPhone X, the porcelain mug size is almost the size of iPhone. 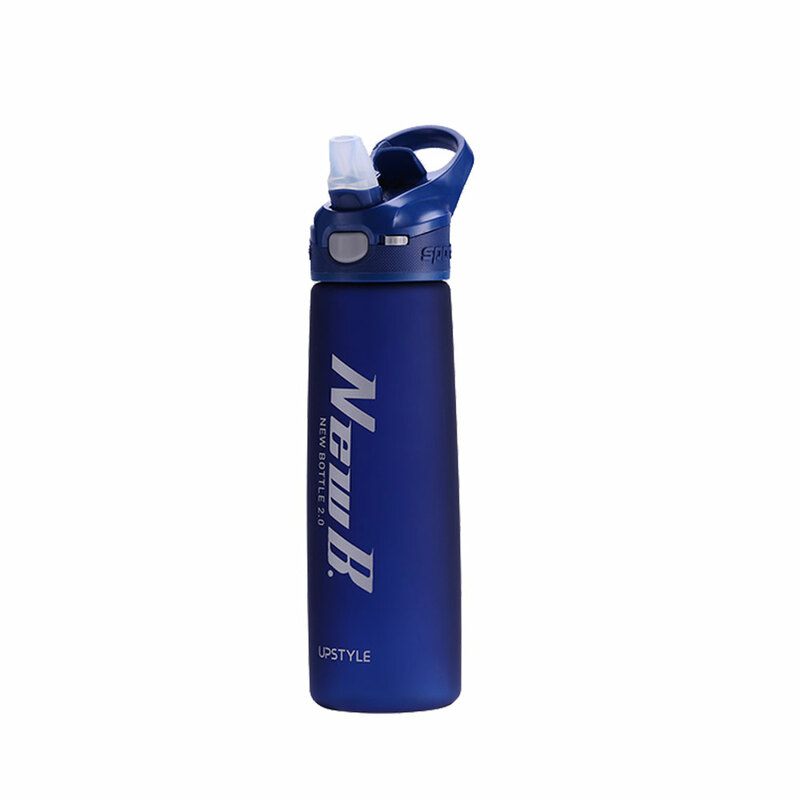 Large capacity can holds much in one time, no need take a break from work to get water many times. 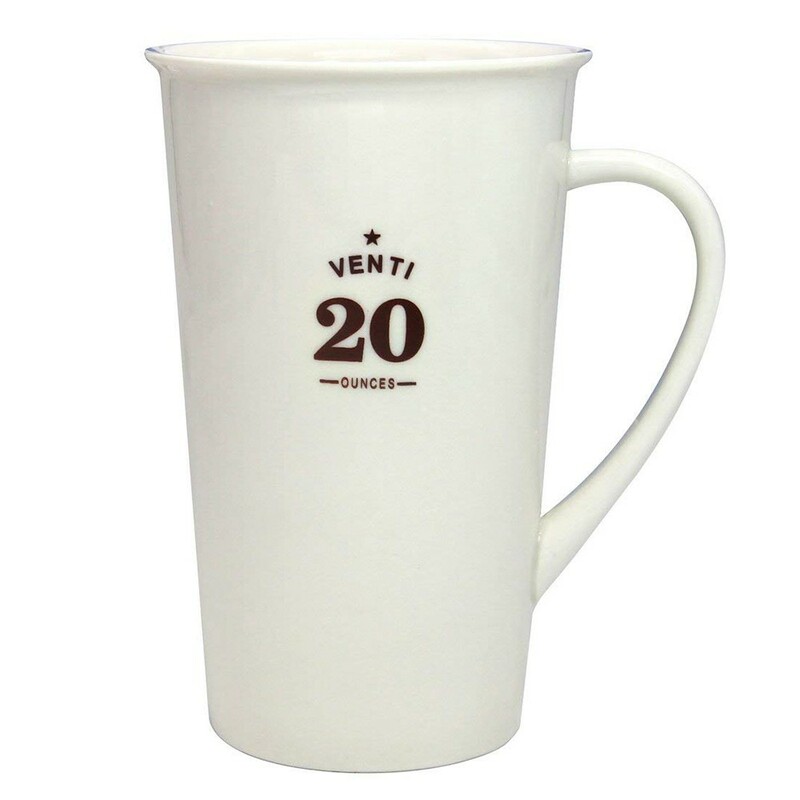 It’s a best idea for gifts like party gift, business gift, holiday gift, wedding gift ect. 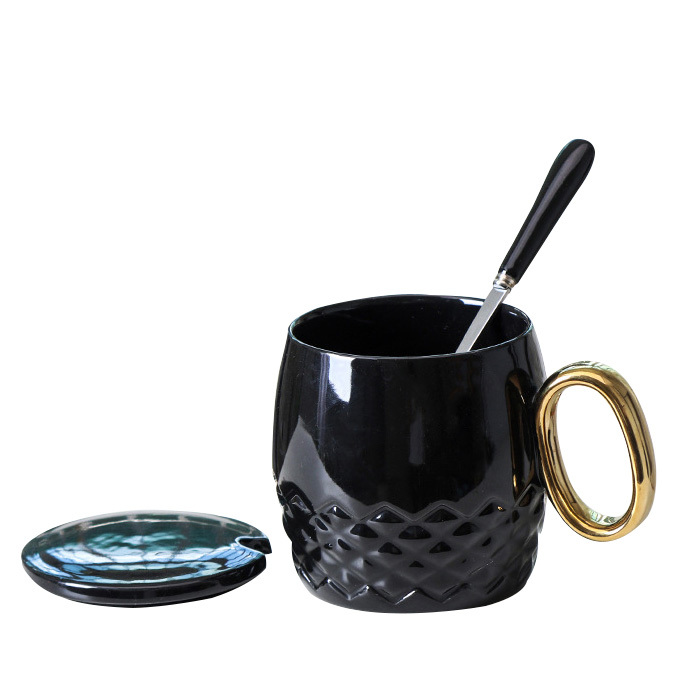 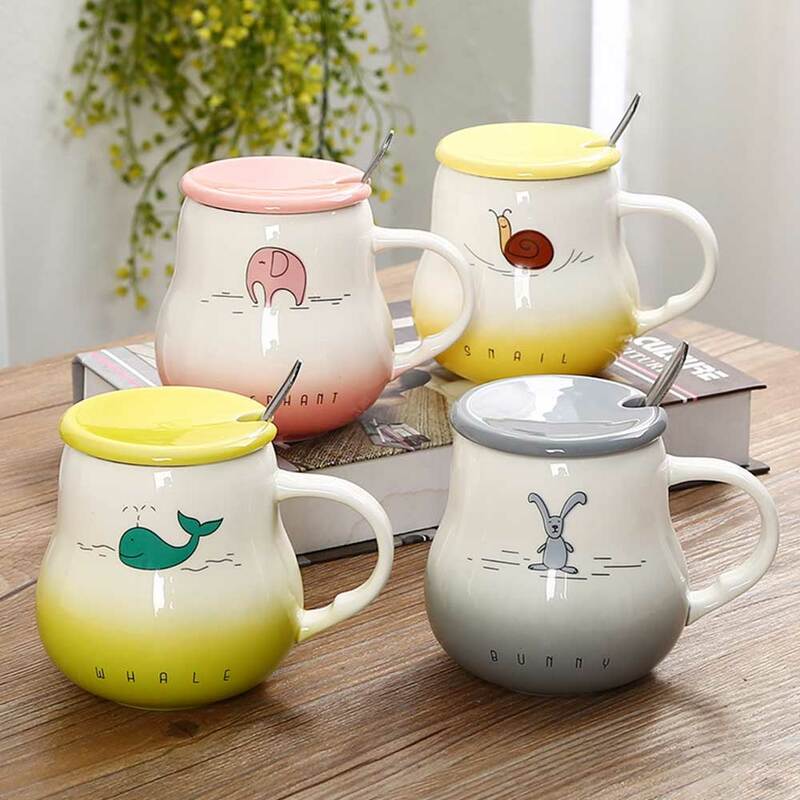 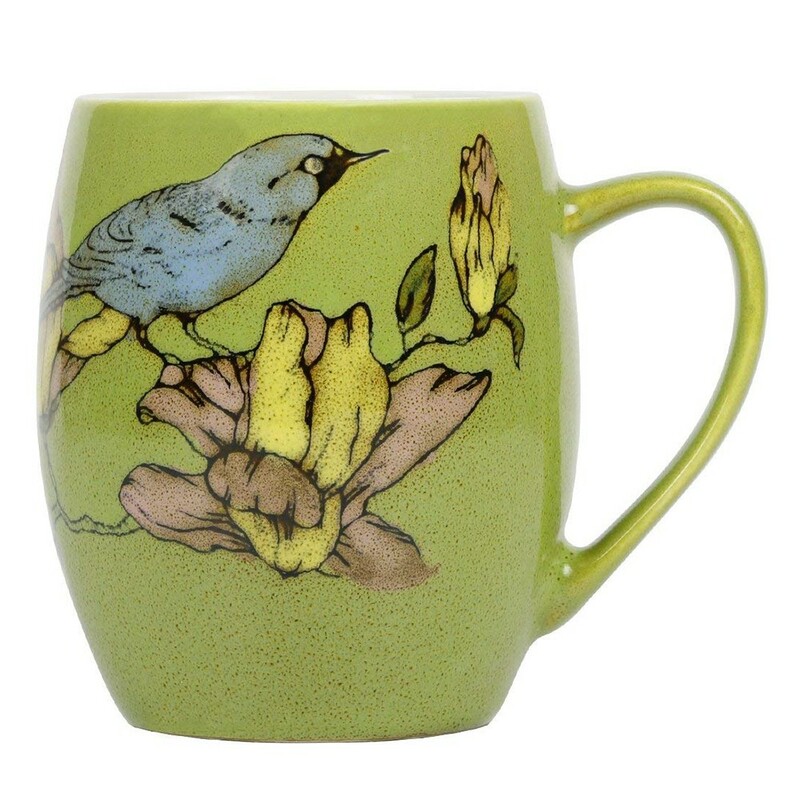 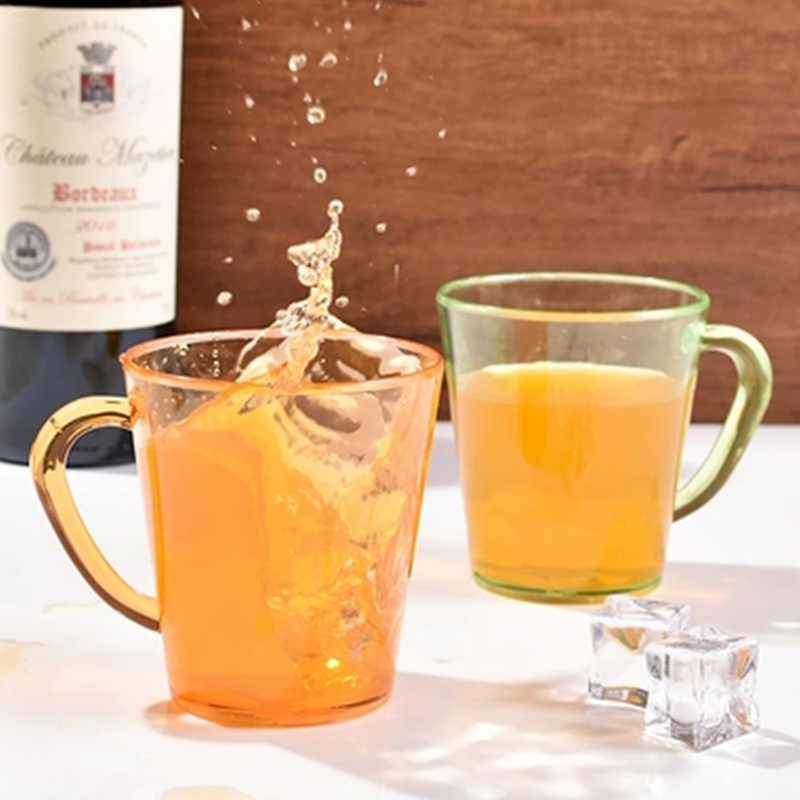 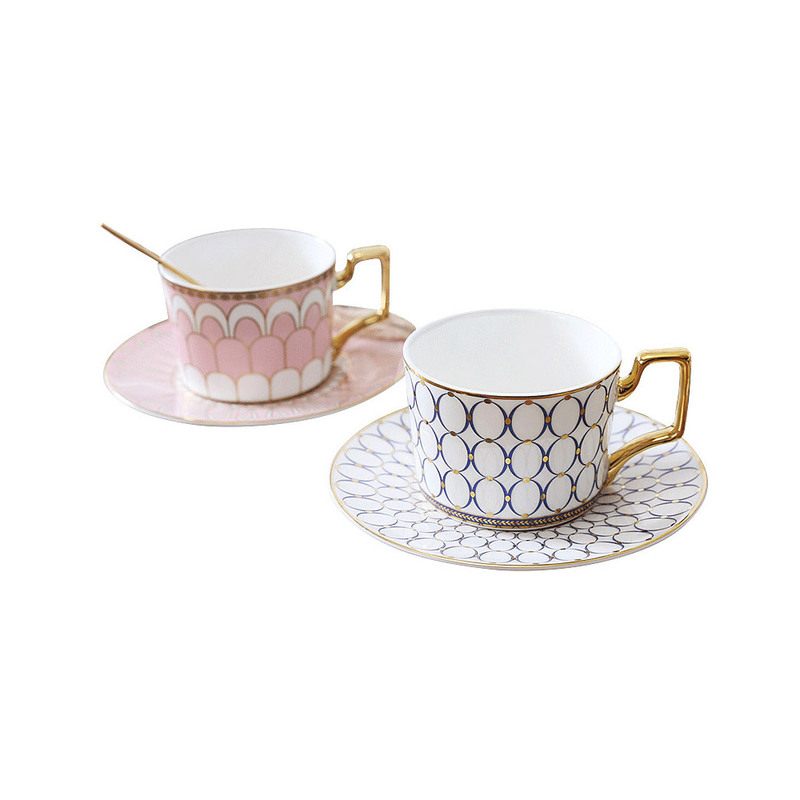 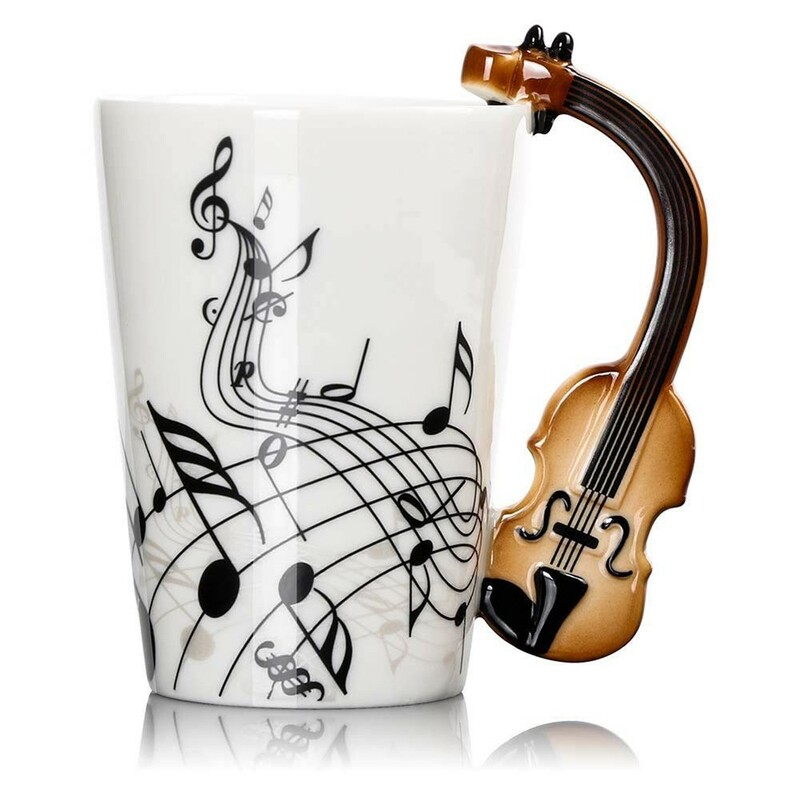 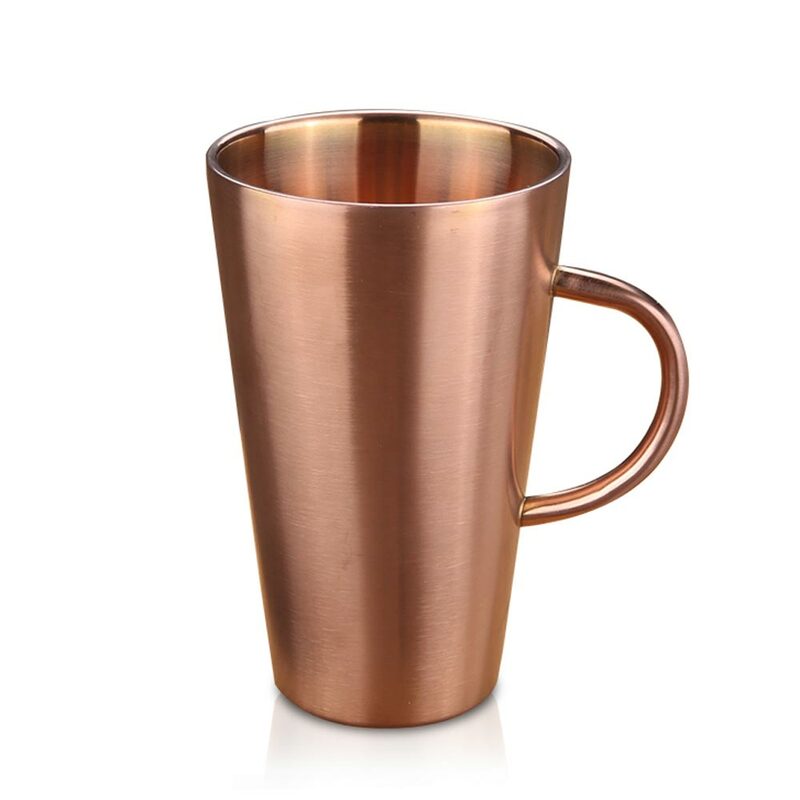 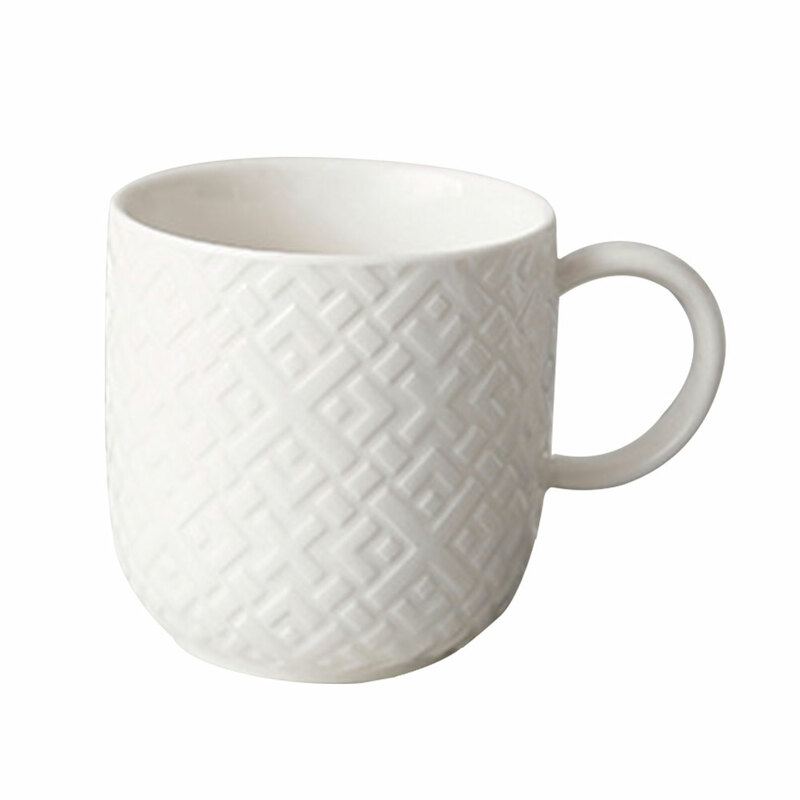 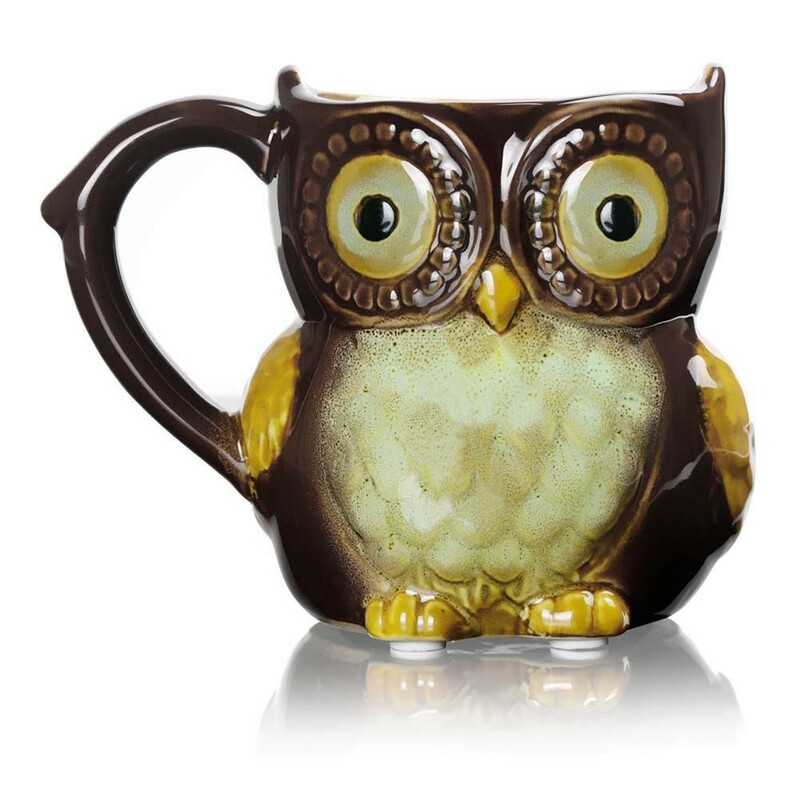 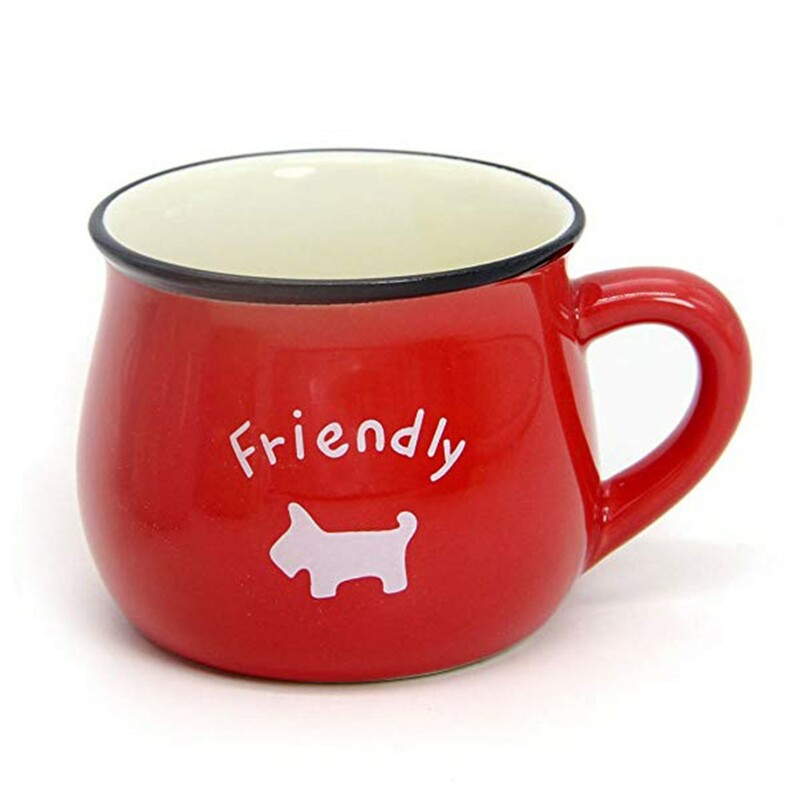 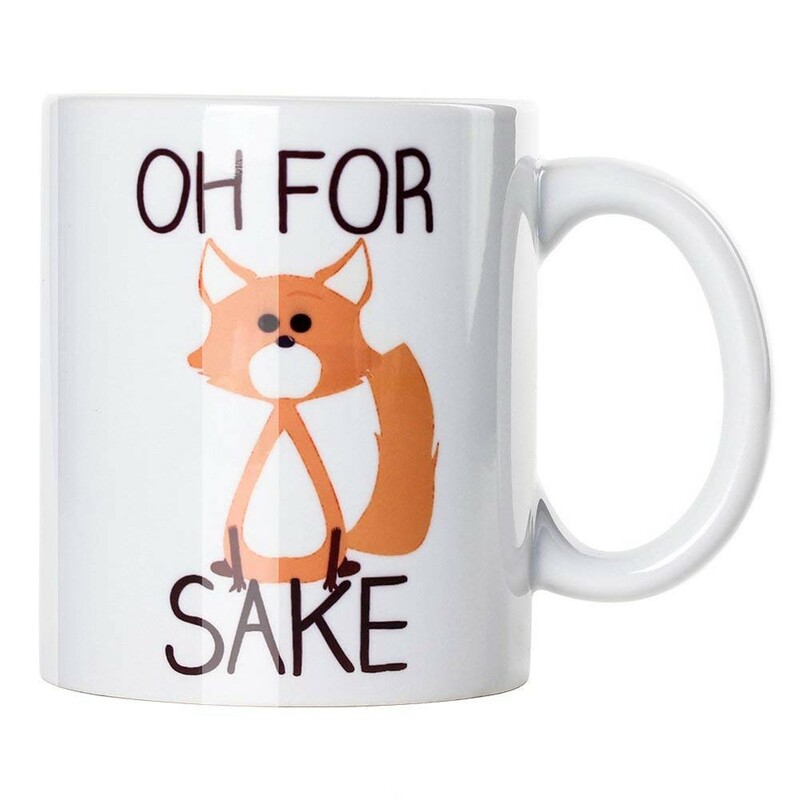 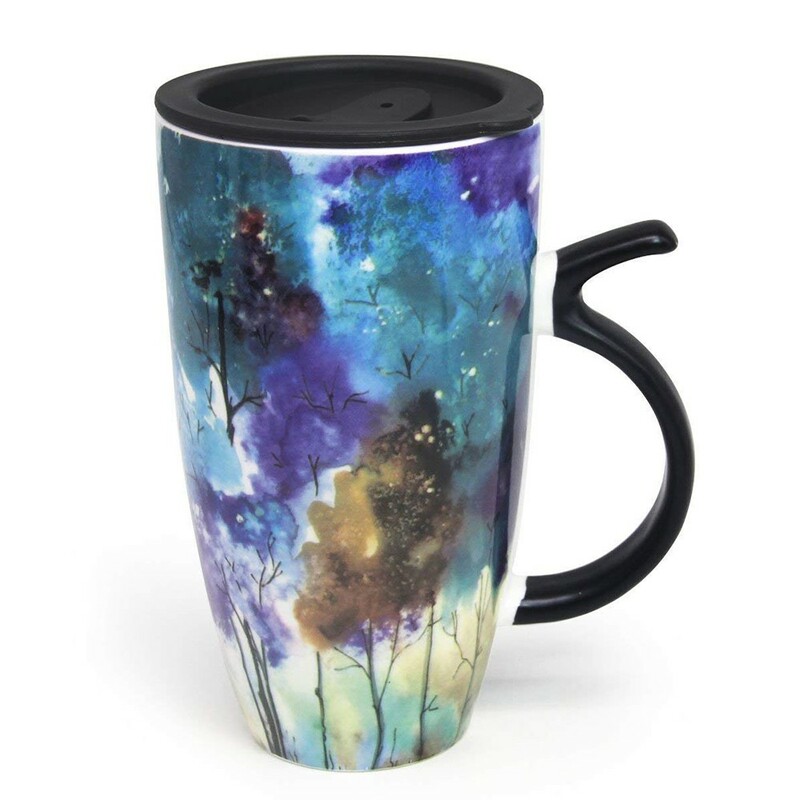 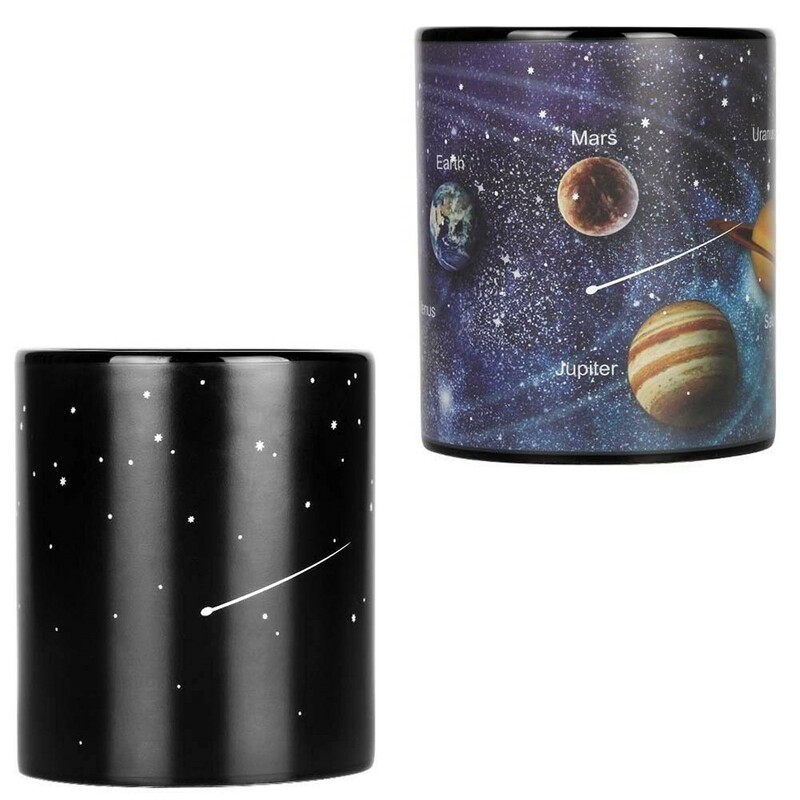 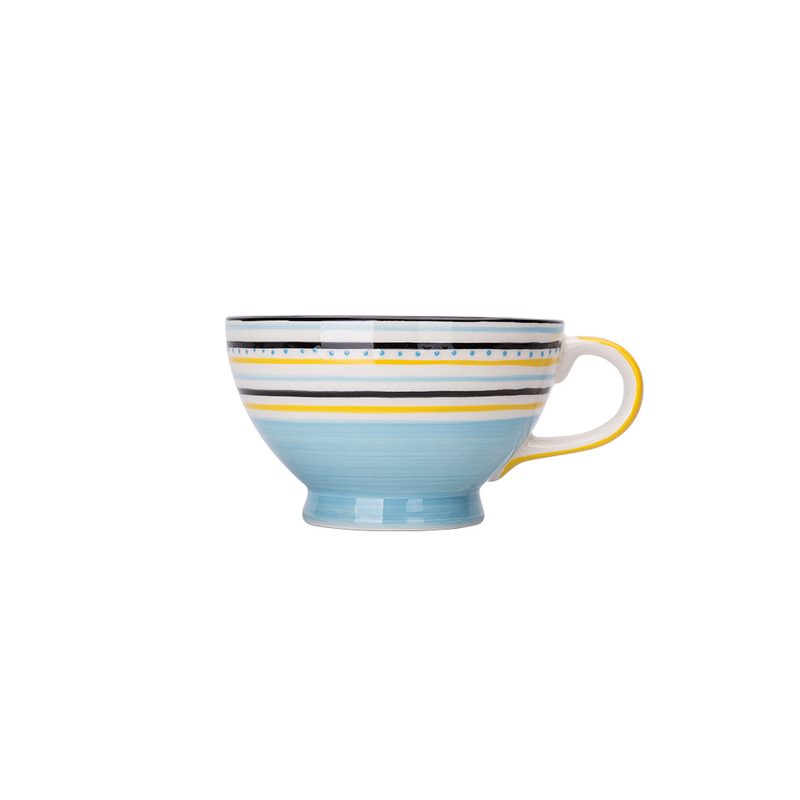 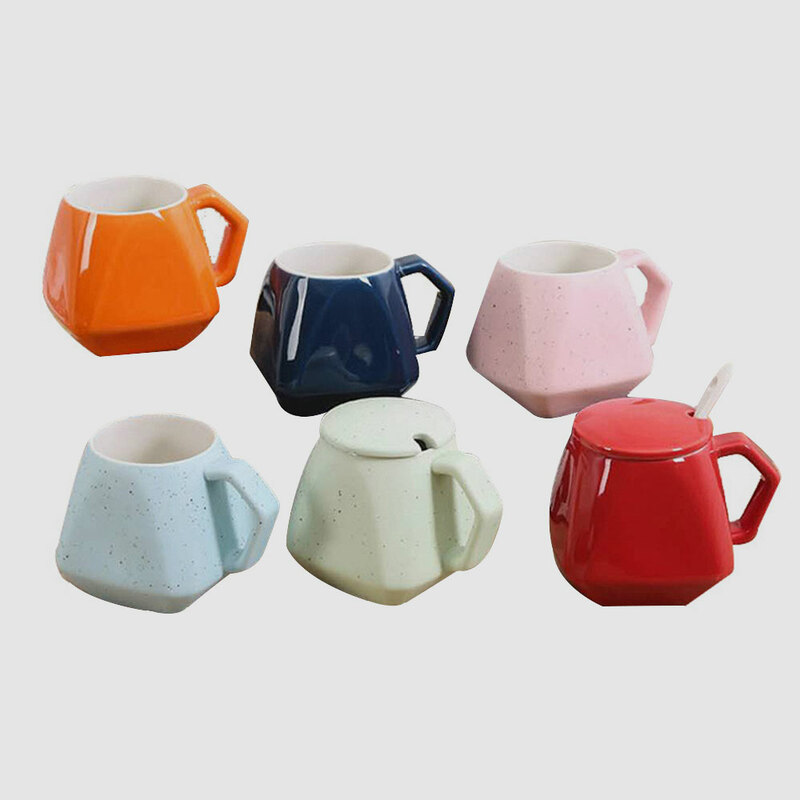 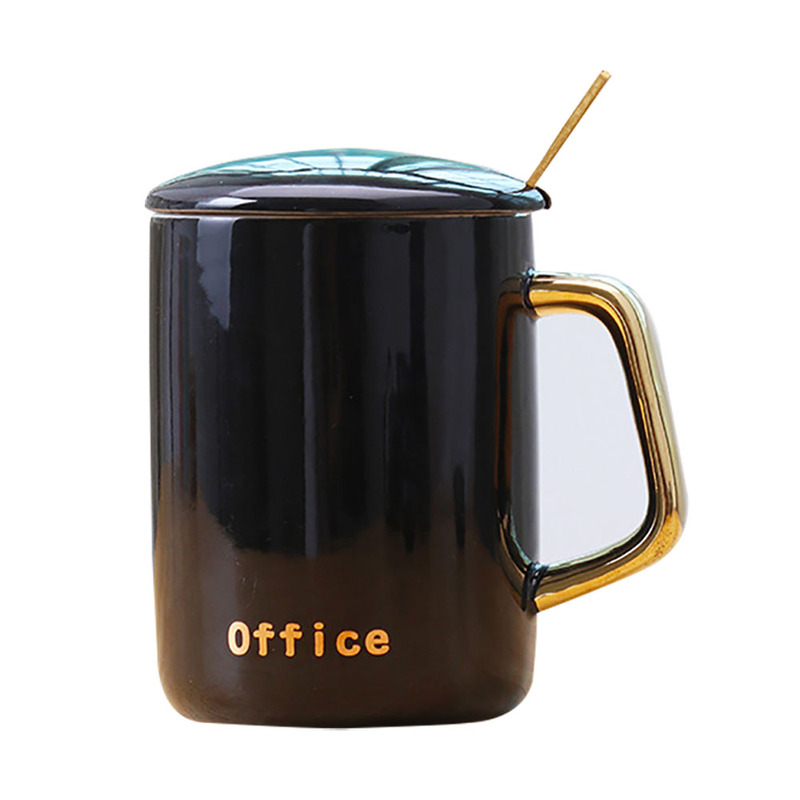 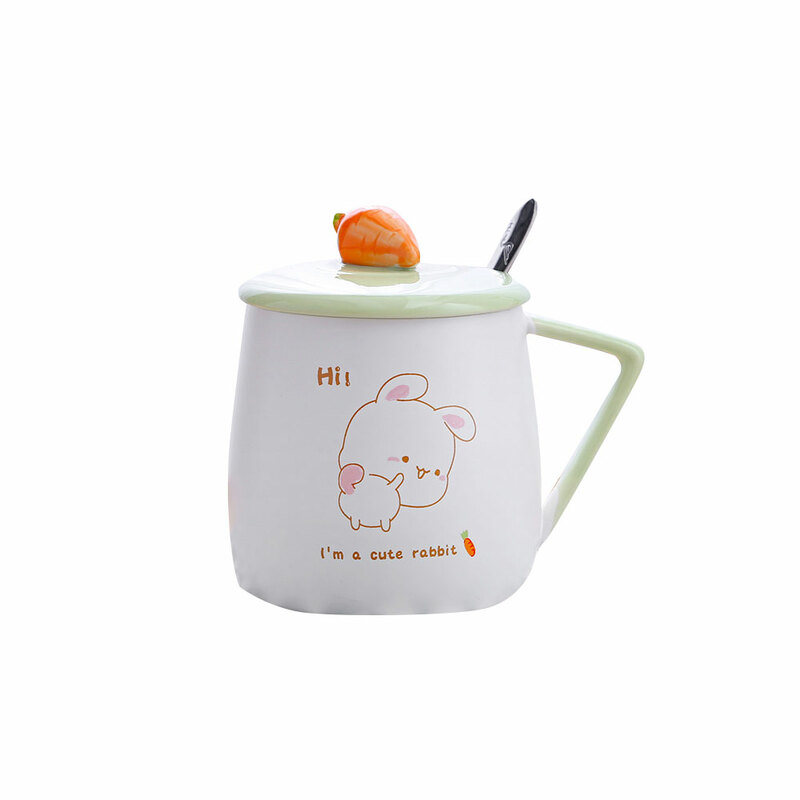 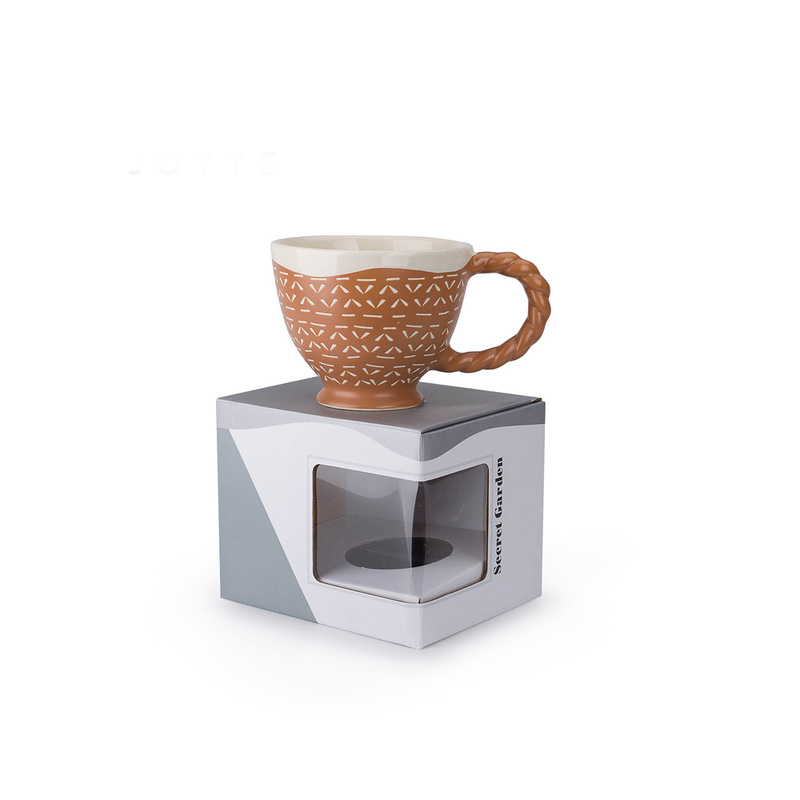 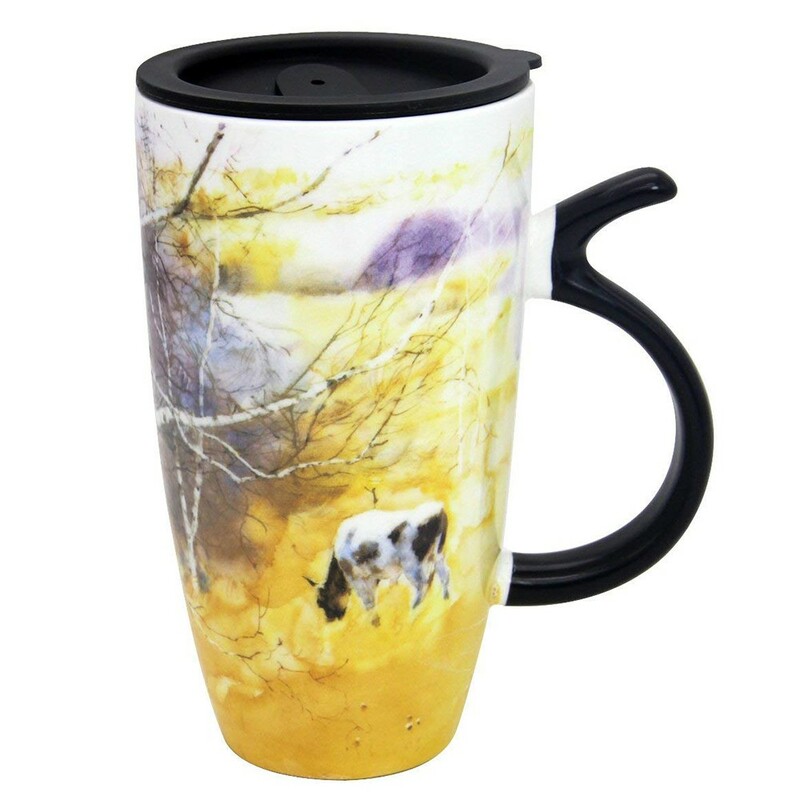 The coffee mug is made by high-end ceramic material and simple design, matches your daily requirements, for example, you can use the mug to make some coffee to awake yourself and start your working in the morning, you can use it in teatime, pleasant & leisure life you’ll get. 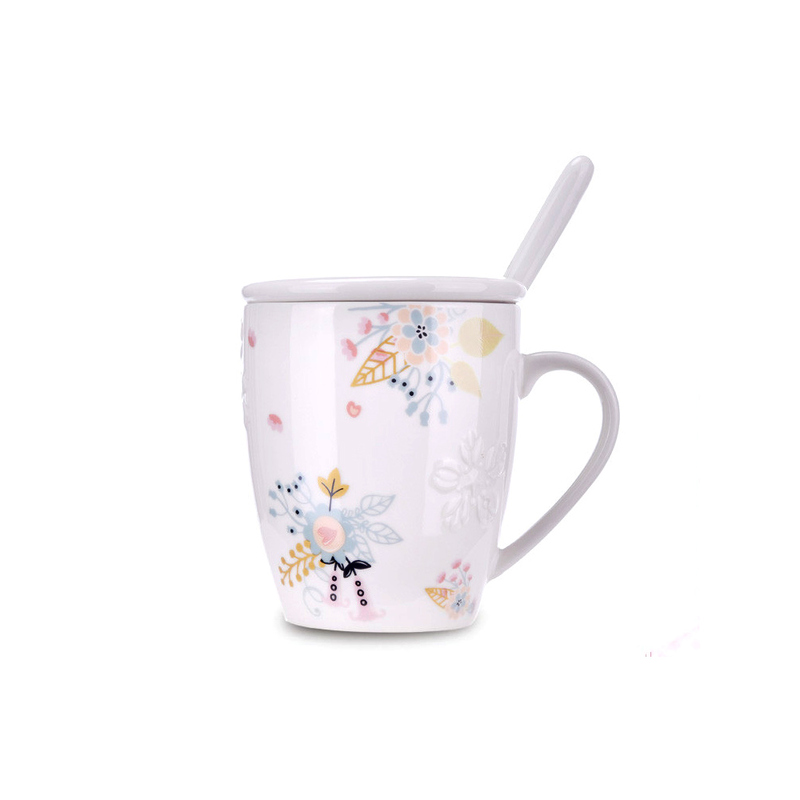 Furthermore, you can use it for tea & milk in the evening to help to sleep better. 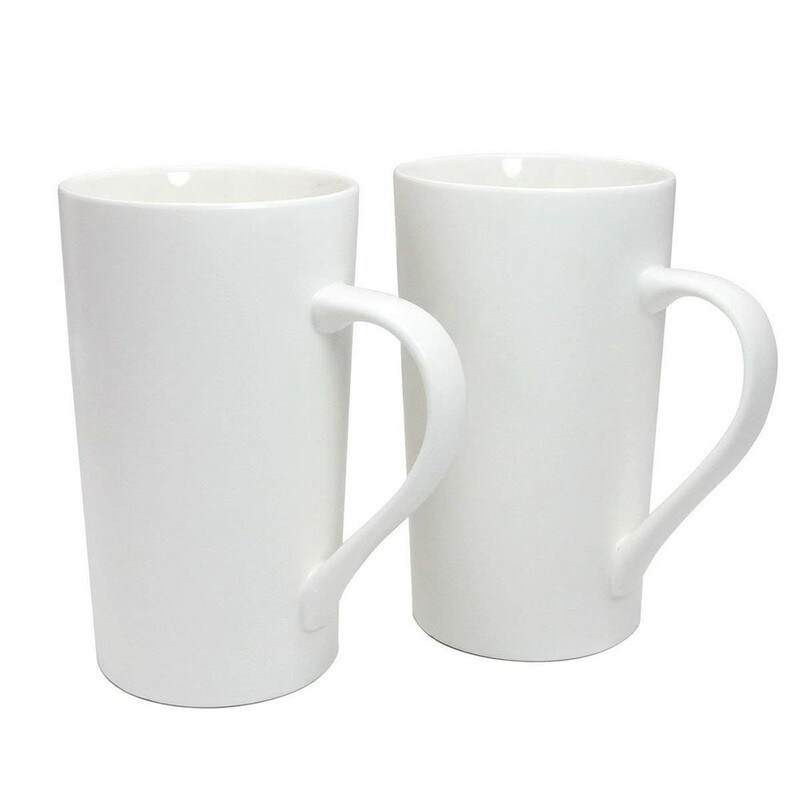 Restaurant and buffet can use it for hot or cold beverages, offers customers a wonderful dating. 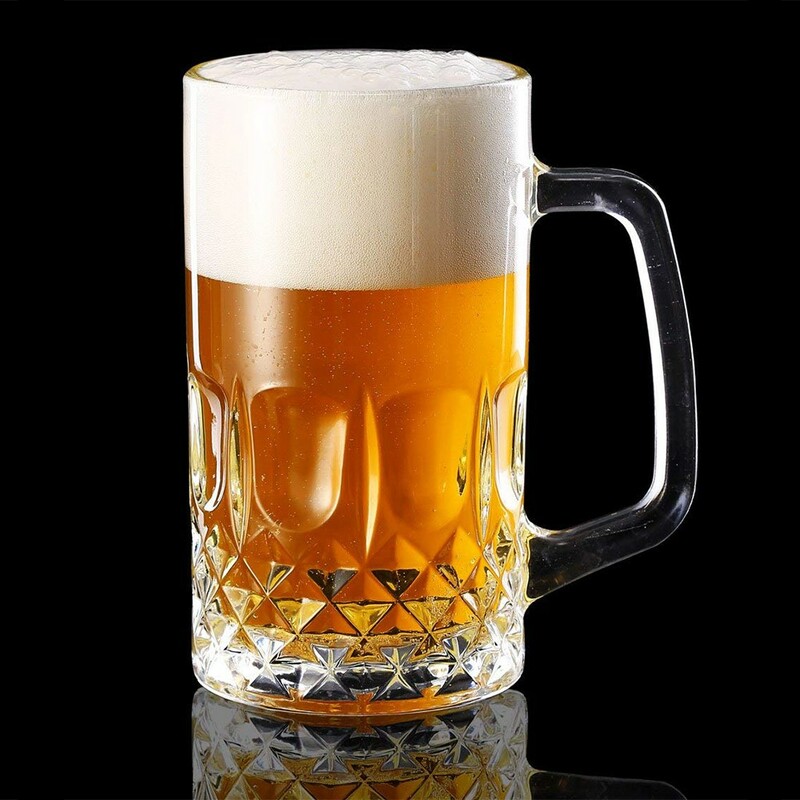 Bar and pub can use it for liquors, joy & entertainment can be provid. 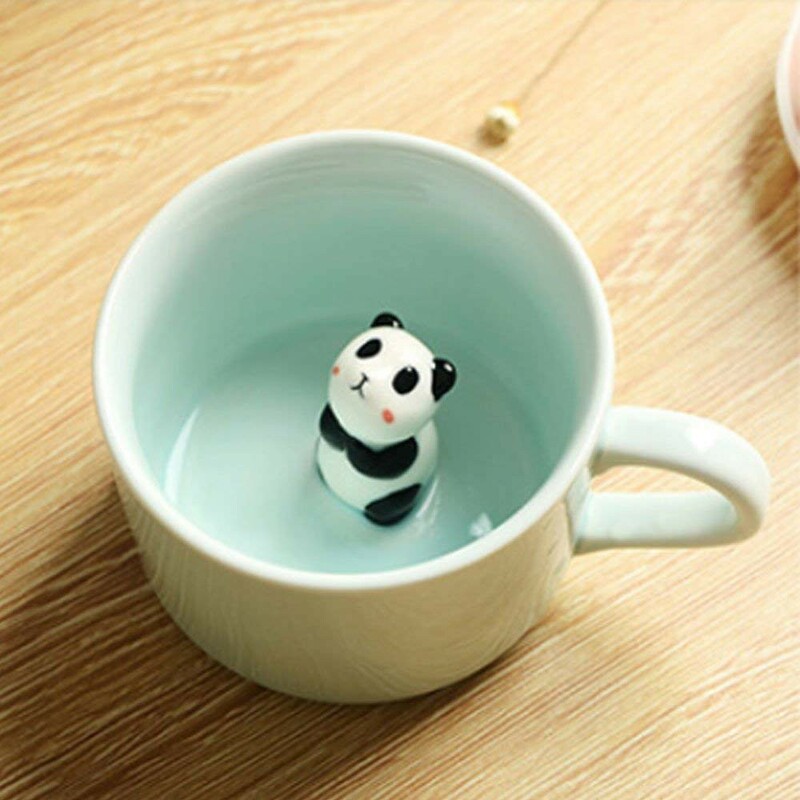 1.Do not expose under the sunshine for long time. 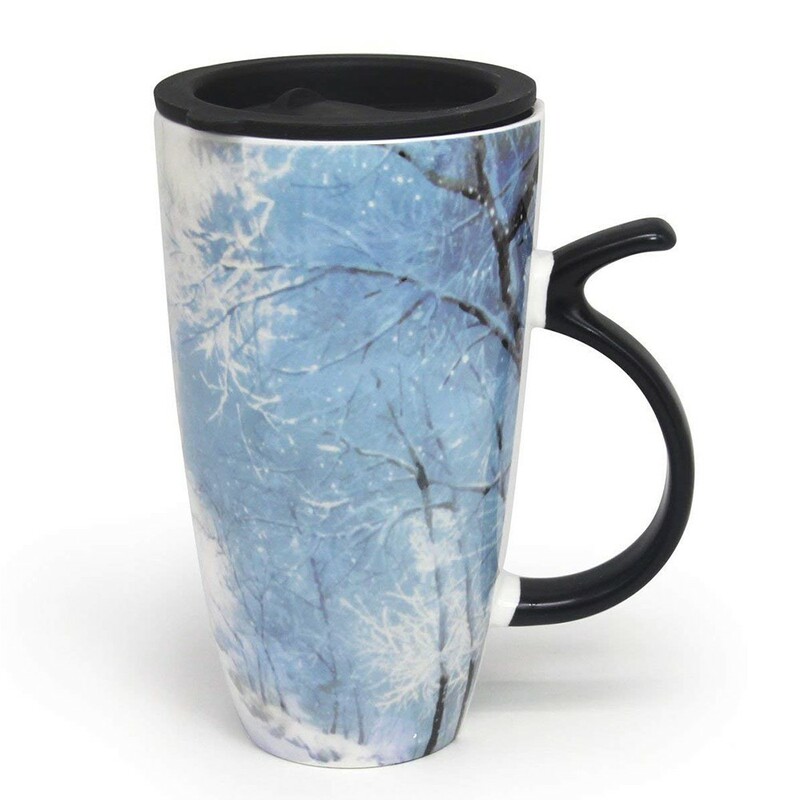 2.Do not scrape on the printing with sharp tools.